Use your Naim and Quad equipment together! Quad pre-amp -> Naim power amp. 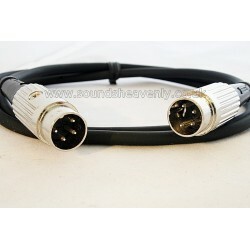 Do NOT use for same-manufacturer connections! NOTE: Not suitable for same-manufacturer connections! 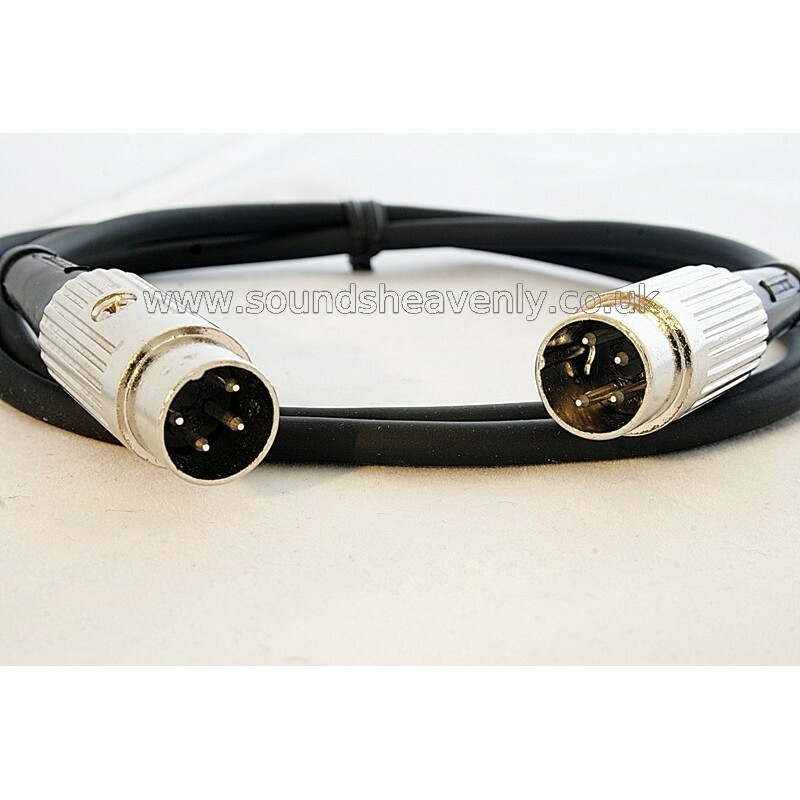 Damage may occur if you use this cable for Quad-Quad/ Naim-Naim connections (for these purposes look at our other items).